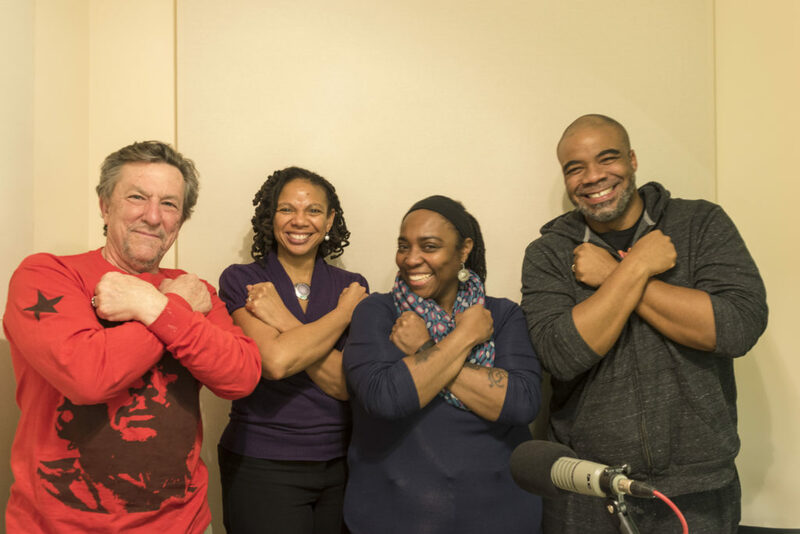 Our guest host is Baltimore City resident, farmer, educator, and food justice advocate Denzel Mitchell. 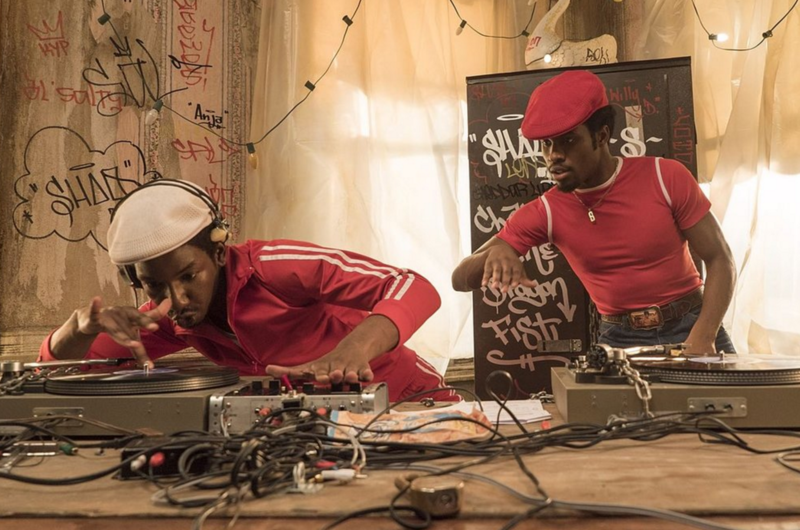 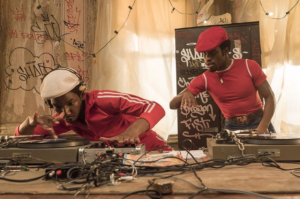 We begin the show with a discussion of The Get Down, a Netflix original series set in the 1970s that focuses on hip hop in the Bronx. 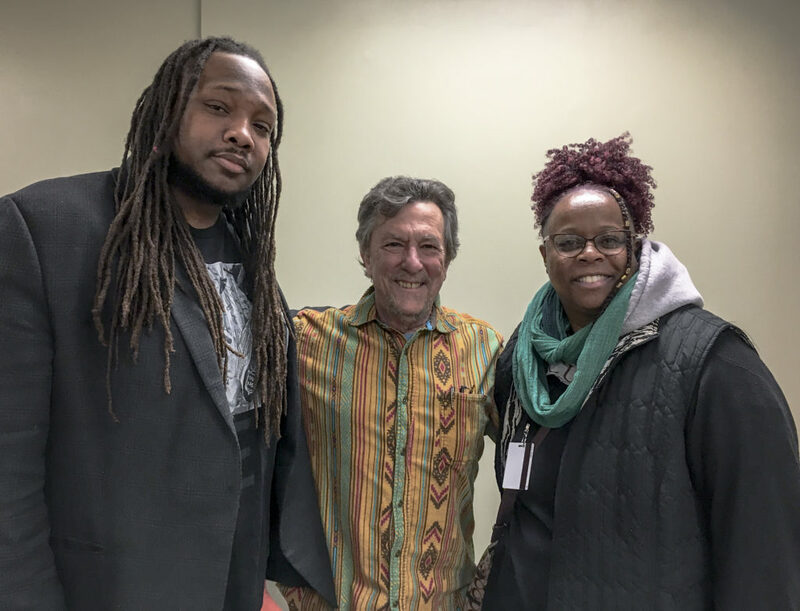 With: D Watkins, columnist for Salon.com, Professor of Creative Writing at the University of Baltimore, Founder of the BMORE Writers Project, and author of The Cook Up: A Crack Rock Memoir; and Dr. LaMarr Darnell Shields, co-Founder and Senior Director of Education and Innovation for the Cambio Group.